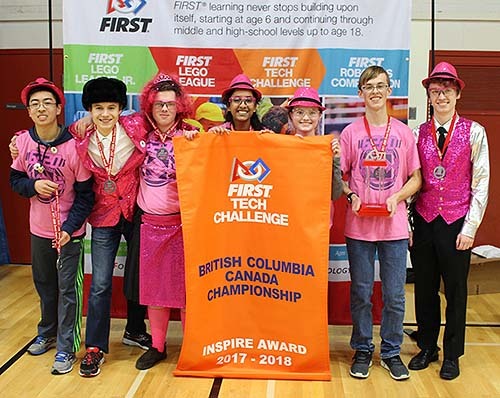 The British Columbia FIRST Tech Challenge Championships were held at St. Michaels University School on Feb. 17, 2018. There were 20 teams from British Columbia, Alberta and Washington State. 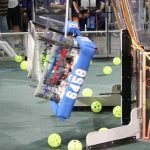 All the teams built robots that were fun to watch on the field. Congratulations to team 6220 Centripetal who won the Inspire Award and will advance to the FIRST Championship in Houston Texas April 18-21 2018. 417 S.K.I.D. was the captain of the winning alliance in the Relic Recovery robot game with their partner 8923 Perpetual Velocity.